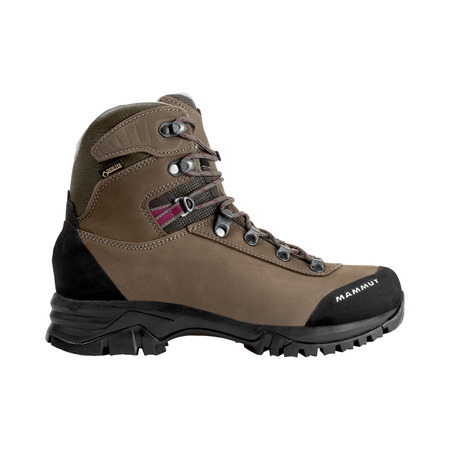 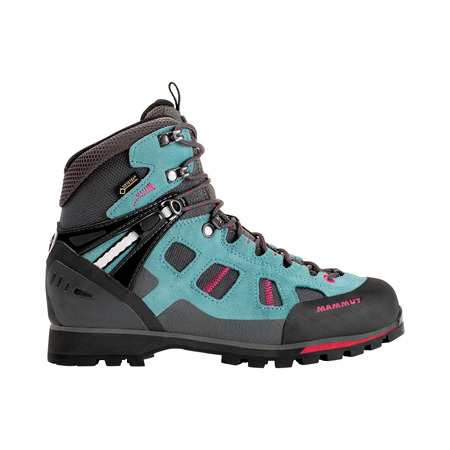 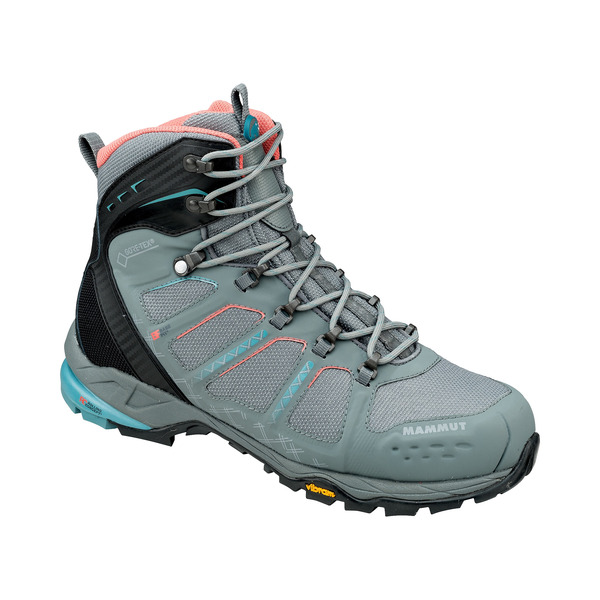 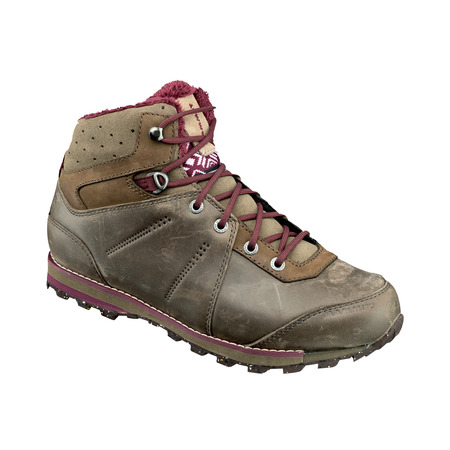 Comfortable, lightweight and robust - these are the key features of this mountain hiking boot developed for demanding terrain. 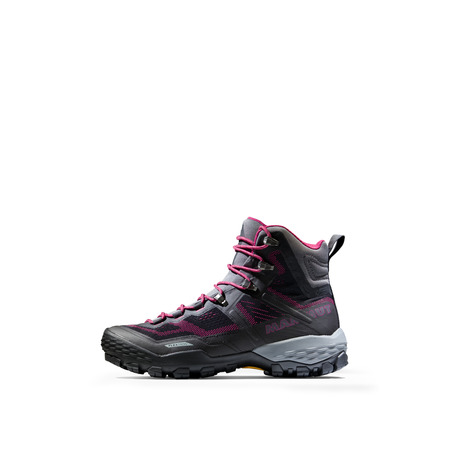 The comfort fit has been further improved and is enhanced by the high-quality materials TPU hybrid shell, EVA wedge with the patented Rolling Concept® and the also patented Base Fit® lacing with 2-zone function. 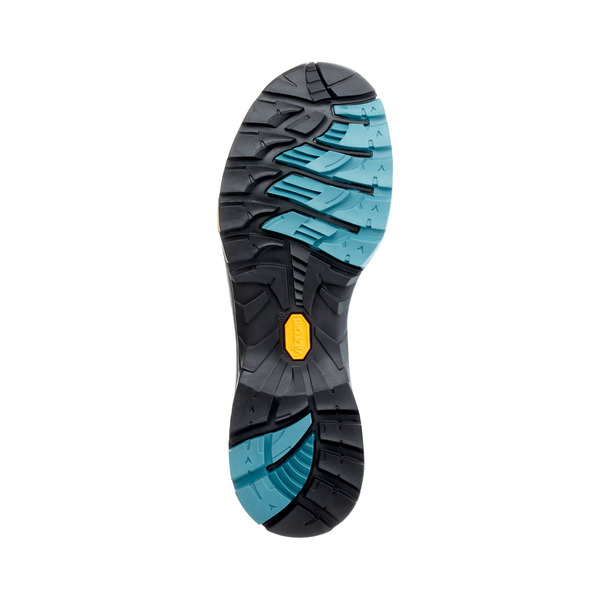 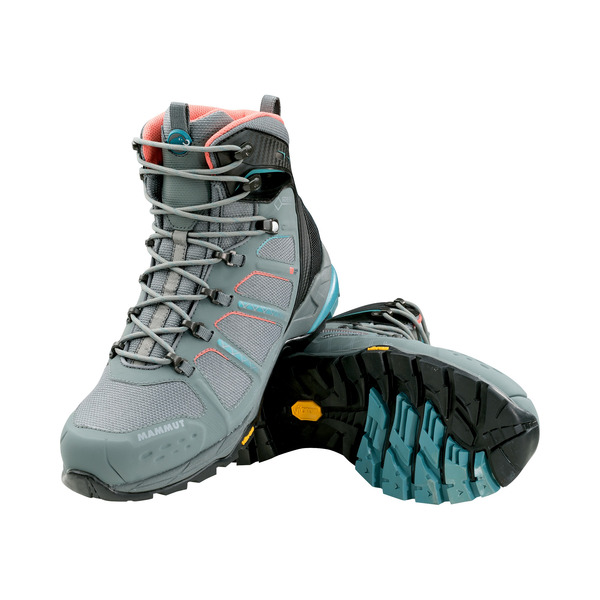 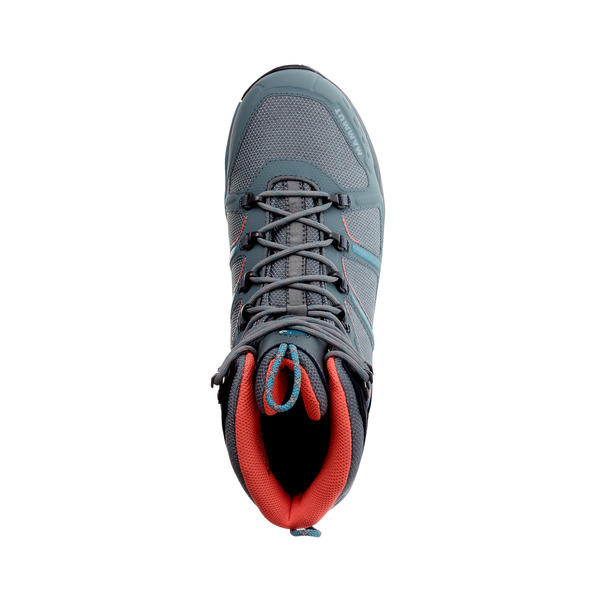 Further features include individually cushioning memo foam, the scale-like arrangement of the Vibram® Scale sole, TPU all-round impact protection as well as the functional GORE-TEX Performance Comfort Footwear membrane with an integrated elastic tongue.